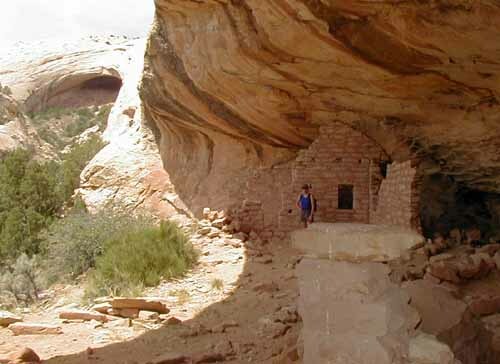 The Ancients Adventure Ruins Ride is a 5 DAY day ride with side hiking trips through the heart of Ancients country Utah, quite possibly one of the most scenic places in the country. 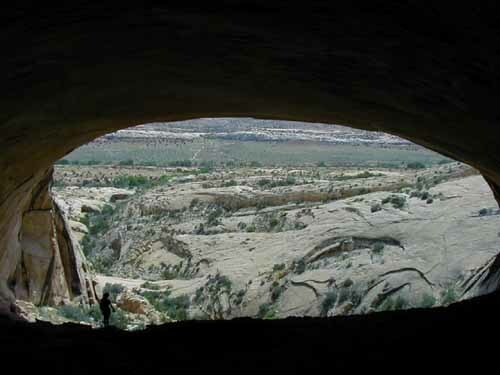 Each day we will ride to a trailhead that will take us on a day hike to some amazing ruins. Camping each night. Dates: Sept 24 – 28, 2019 . Other dates being considered. Contact us! Approximately 1250 AD, the Indians suddenly abandoned the region, leaving behind one of archeology’s greatest riddles. 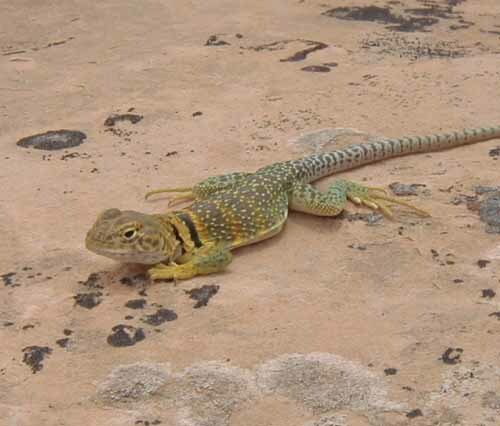 On our hikes we will attempt to decipher the Ancients mystery firsthand by scrutinizing the landscape, visiting preserved ruins, observing the delicate fauna and elusive artifacts (but not removing them). Although the average daily hiking mileage won’t exceed 6 miles, trips will be strenuous the more scrambling and exploring done by each participant. 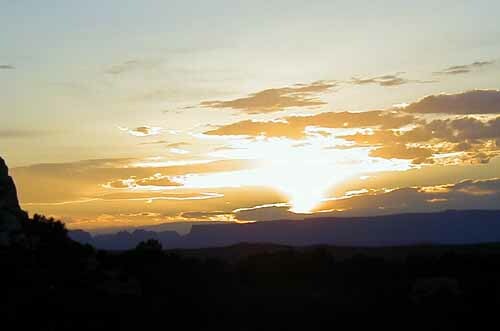 Lightweight hiking boots, attire and equipment are recommended. A full gear list will be provided in advance. We will low-impact camp and bring stoves and fuel for meals. Food is provided, although each hiker will share in carrying group gear and cooking. Our experienced leaders possess a wealth of knowledge of the area, environment, and first aid skills. Groups will be kept small to reduce impact and to maximize the experience. We demonstrate proper respect for the past and leave a minimal impact on the frail area. This will not be a luxury camping holiday. It will be an adventurous exploration of a very special place. 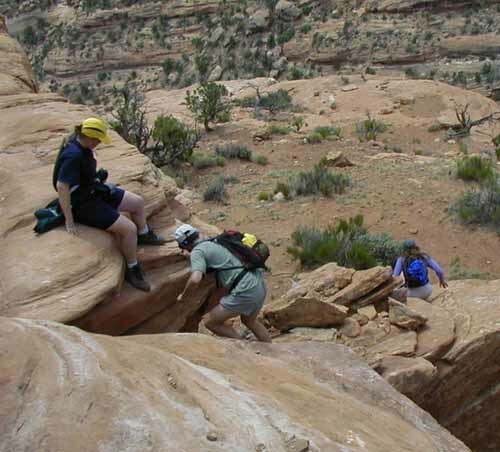 Although one is not required to scale cliffs to enjoy this hike, canyoneering skills such as route finding, scrambling and bouldering will be taught if desired. 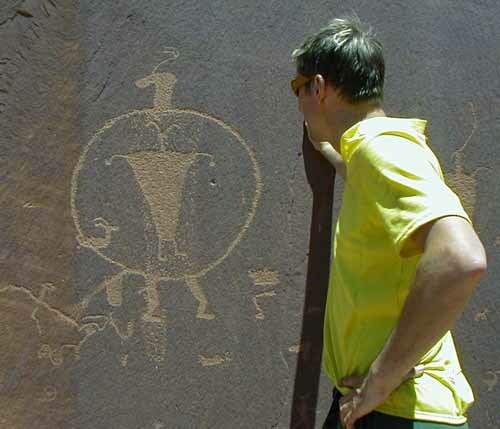 The Ancients Adventure Ruins Ride is a 5 DAY day ride with side hiking trips through the heart of Ancients country near Blanding, Utah, quite possibly one of the most scenic places in the country. 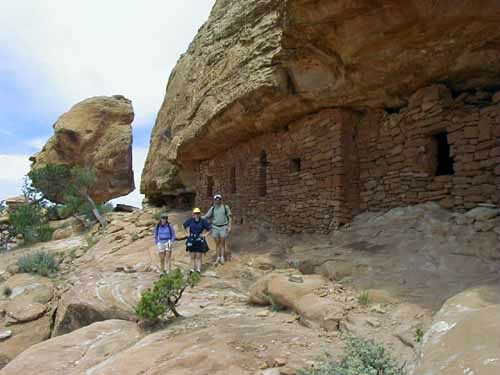 This sag-supported camping adventure takes you across Cedar Mesa and the “Trail of the Ancients” where numerous side trips to spectacular but little known Ancients ruins will be seen. Most of the riding is on rough dirt backroads, perfect for mountain bikes, and the side hikes are short but challenging but afford a unique glimpse into the mysterious Ancients Indian way of life that flourished in the area over 900 years ago. Cycling distances range from 10 to 35 miles a day and are by no means easy, as we traverse an area of high plateaus and deep canyons pocketed with ruins and artifacts. Although the emphasis on this adventure is Ancients exploration, bicycling will be your mode of transport. This is participatory trip offered at a very reasonable price therefore participants should be ready and willing to help pack the truck and assist in cooking and cleaning. Space is limited by the gear carrying capacity of the sag vehicle and to those fit enough to accomplish this feat. For those with a penchant for archeology and exploring, this will be quite the Ancients Adventure!